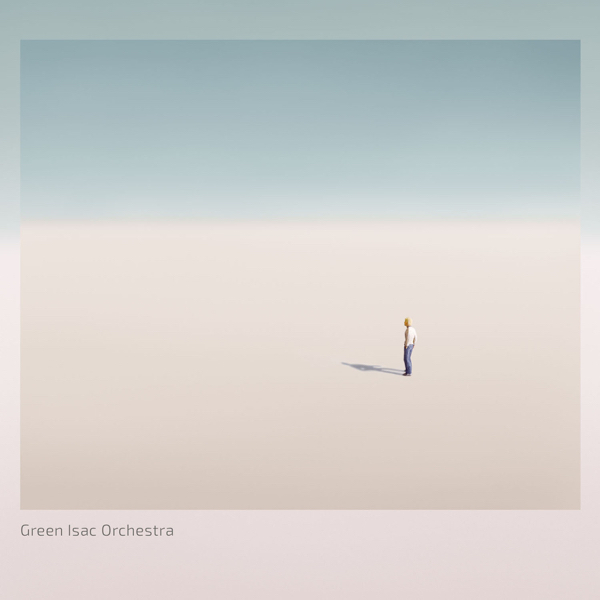 We are pleased to announce the release of Green Isac Orchestra. First of all, we LOVE the music! Even though Green Isac has been skillfully crafting their unique ethno-influenced brand of electronica for well over two decades, we are still blown away every time they send us something new! Since 1991 Green Isac has always been the duo of Morten Lund and Andreas Eriksen, but for this new project the guys decided to expand the lineup, adding three new members and recording the tracks live in the studio as a five-peice band to allow for some spontaneity and improvisation on the spot. The outcome is wonderful, adding in new dimensions of organic vitality to the already energetic and mezmerising Green Isac sound.